Noel Trevaskis recently retired from a long career in the agricultural industry, mainly in sales and marketing. He also served as an adviser to university researchers at the Centre for Mental Health Research at Australian National University. In 2005, he was awarded the Medal of the Order of Australia for his commitment to de-stigmatizing mental illness in Australia. A Rotarian since 1996, he has served as Rotary coordinator, regional Rotary membership coordinator committee chair and member, and district governor. 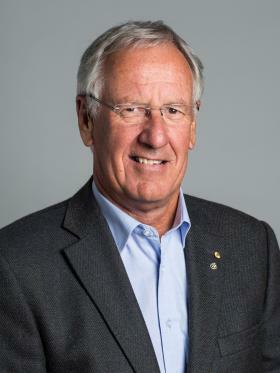 Trevaskis also served as chair and member of the board of Australian Rotary Health. He is a recipient of the Service Above Self Award. Trevaskis is a Rotary Foundation Major Donor and Paul Harris Fellow.